​What if there was a way to bring back middle-class employment to America’s inner cities? Entrepreneur Mike Dershowitz, a Philadelphia native, is committed to his vision, which was tested and proven by him in the Philippines, that in the developing world, we must care about the welfare of our employees if we just want them to show up for work, because of their harsh daily living environments. Nowhere is this more evident than in Philadelphia’s Kensington neighborhood, where daily headlines and video footage of crime, addiction and poverty are grim reminders of the needs of our fellow citizens. Dershowitz has committed to his vision with the establishment of Rethink Staffing, which is about to launch a major new initiative: bringing a Fair Trade Call Center to the Kensington neighborhood this fall. 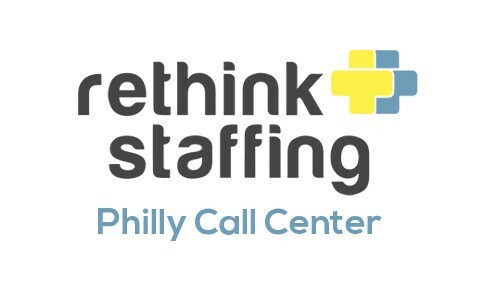 Founded in 2015, Rethink Staffing is a mid-sized outsourcing company with over 300 employees in the Philippines, with headquarters in Philadelphia and offices in Hungary. Though Rethink Staffing doesn’t carry the designation (and they are international), they function much like a B-Corp would in the United States. Rethink Staffing has produced superior results for their clients through lower daily absenteeism rate, lower annual attrition rate, greater productivity and better quality of work. They have also helped their agents with fair pay, safe work environments, capacity building, transparency and accountability. Dershowitz noted the challenges in the developing world – high poverty rate, low educational achievement, language barriers, unsafe home environments, unsafe neighborhoods, poor access to living wage jobs, low access to healthcare – and knows the same challenges exist in Kensington. “In our Philippines centers, 73 percent of Rethink Staffing agents earn greater than middle-class wages,” Dershowitz said. “We will pay the living wage in the City of Philadelphia with a $12.20 an hour base salary,” said Dershowitz. “If we pay the living wage, we can provide a middle-class income to our agents. And at that wage rate, our all-in introductory hourly cost to clients would be $19.50 per hour. 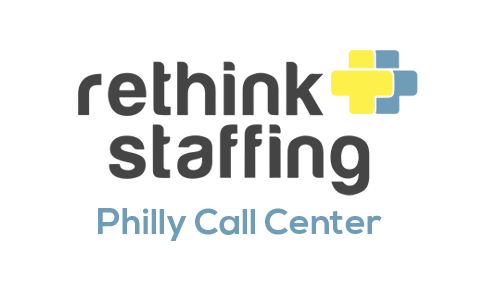 Initially, the new Rethink Staffing Philadelphia Fair Trade Call Center will focus on non-profit organizations and build their client base from there. Dershowitz’s company is seeking to staff impact sourcing positions from local communities for financial, telecommunications, healthcare and e-commerce services, as well as graphic design proof production, desktop and light server, recruitment process and logistics operations support. Individuals who possess or are willing to learn customer service and computer skills and who speak fluent English are highly sought. 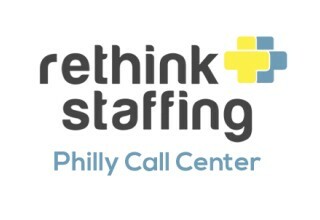 Additional information about the new Rethink Staffing Philadelphia Fair Trade Call Center is available through their website at http://www.RethinkStaffing.com.